If you fancy joining the UK’s growing community of liveaboard boaters, it pays to understand the basics of living on a boat. 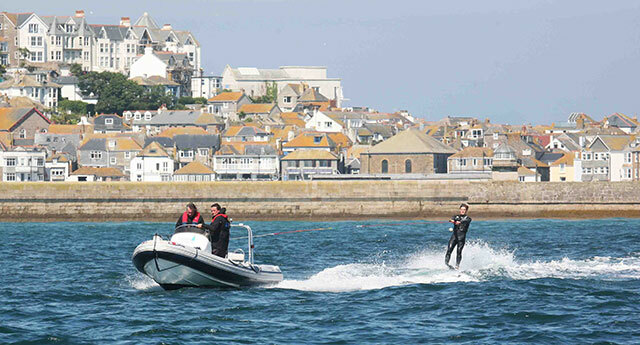 Conservative estimates suggest that more than 15,000 people now live on the UK's waterways. 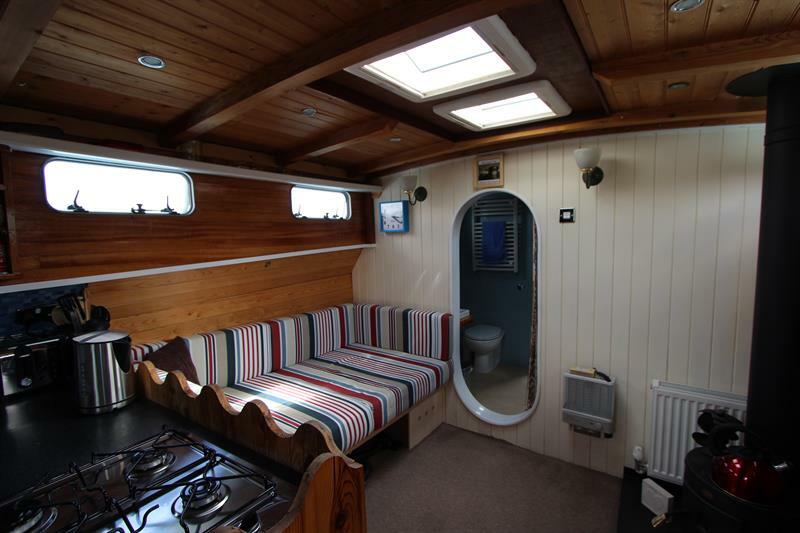 Many of these houseboats or liveaboards are marketed through estate agents. Photo Manns and Manns. 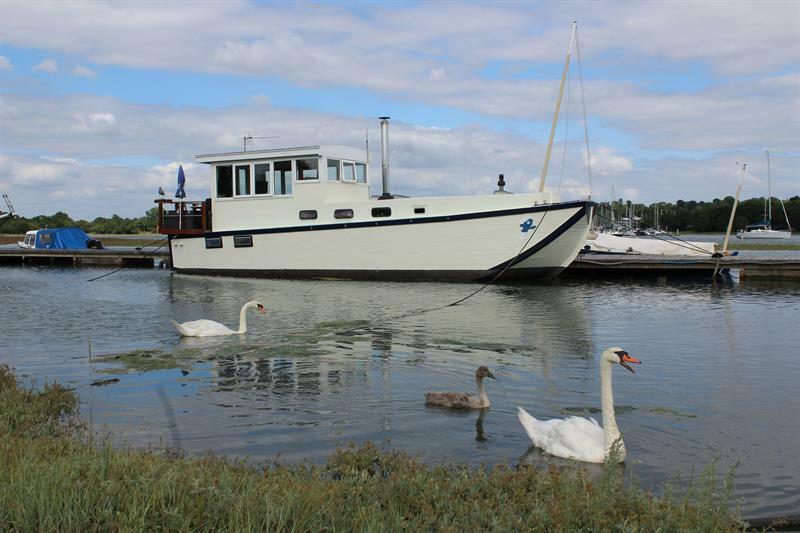 On the inland waterways, long-term moorings, otherwise known as permanent or home moorings, range from fully serviced marina berths at private marinas to simple spaces allocated by the Canal and River Trust alongside the towpath. If you don’t plan to be a Continuous Cruiser (where you tie up to the towpath side of the waterway and move to a new part of the network every few days), your boat will need a long-term mooring in order to stay on the right side of the regulations. The CRT provides and manages around 3,600 long-term moorings across 300 sites – and, according to their own figures, that represents about 11 per cent of the network’s total supply. However, it’s important to understand that a long-term mooring is not the same as a residential mooring. A residential mooring is provided by a marina or landowner with the approval of the local authority for continuous occupation of the boat – and you can only live at your boat’s mooring if it is a designated residential site or, in the case of CRT moorings, if the Trust has given its explicit consent. That’s not to say that unofficial agreements don’t exist between operators and moorers, because very plainly, they do. But generally, a boat on a long-term mooring shouldn’t be occupied as your sole residence, however well appointed it might be for life as a full-time liveaboard. On the other hand, if you licence your boat as a Continuous Cruiser, without a permanent home mooring, then you can live on board to your heart’s content. Plenty of people do exactly that, but you do need to recognise that it only suits a certain lifestyle. For instance, if you have a full-time job in a fixed location, the CRT’s insistence that you move your boat to a different part of the network every few days is likely to throw up insurmountable logistical problems. So before you buy yourself a floating home, you would be well advised to source the right mooring or adjust your liveaboard ambitions to encompass the demands of continuous cruising. The fit-out and facilities will be governed by whether you intend to cruise or remain hooked up to shore power. Photo Manns and Manns. What kinds of ‘houseboat’ are there? The variety of liveaboard boats is huge. 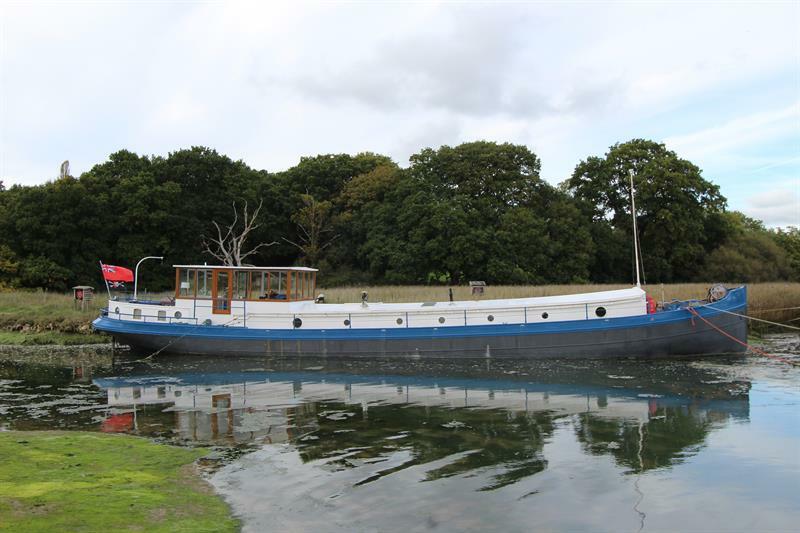 From purpose-built wide-beam cruisers to Dutch barges and converted tugs, and from flat-bottomed inland load carriers to seagoing passage makers, virtually any platform of generous physical scale can operate as a houseboat if fitted out in the right way and placed in the right location. However, your intended application needs to be taken into account. For instance, if you want to live on board as a footloose nomad, you need self-sufficiency on your side. 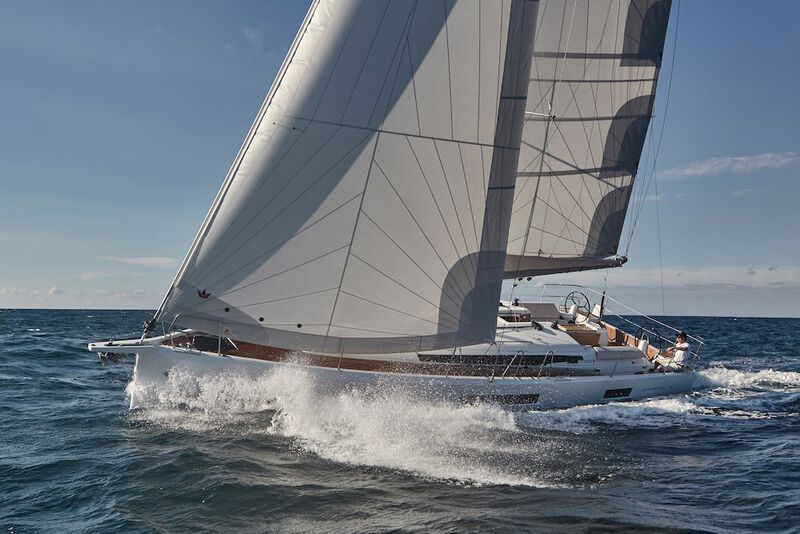 That means that, in addition to all the standard liveaboard creature comforts, you’ll want a substantial battery bank, a high-capacity inverter and ideally a diesel generator. You’ll also need a high-capacity calorifier to provide hot water from your engine, plus either diesel heating or wood burning stoves to stay warm and comfy when away from shore power. A large freshwater reservoir and a pump-out toilet with high-volume holding tank will also help minimise the necessity for marina visits - and you might also want to consider solar panels. They’re much lighter, cheaper and more efficient than they used to be and the large flat rooftops of most liveaboard boats tend to lend themselves very nicely to the job. If, on the other hand, you buy a boat with a residential mooring or are lucky enough to source one retrospectively, your systems won’t need to be quite so advanced. If your mooring comes fully serviced (with water, fuel, sewerage and shore power) and you only tend to nip out for the odd cruise, you can get away with a much simpler fit-out - and you can also get away with much more power-hungry facilities on board. Washing machines, hair dryers, electric kettles, thermostat-controlled electric heaters – they all make your boat feel less like a rudimentary camping shelter and more like an authentic home. 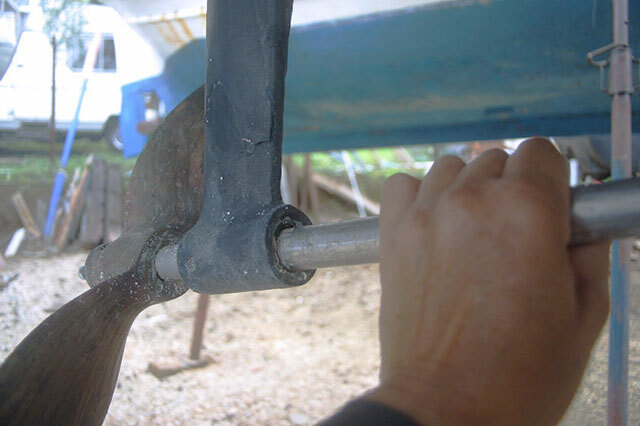 Just be aware that, if your hull is built from steel, like the vast majority of liveaboard boats, regular blacking and anode changes are a must. And you should also think about investing in a galvanic isolator – a neat little box that prevents stray, low-voltage DC currents causing accelerated corrosion of your subsurface metals. It’s certainly comforting, being tucked away in a secure marina, but when you and everyone else is hooked up to shore power, it’s vital to know that things are being protected below the waterline. 3 Liveaboard boats now come in every conceivable form. 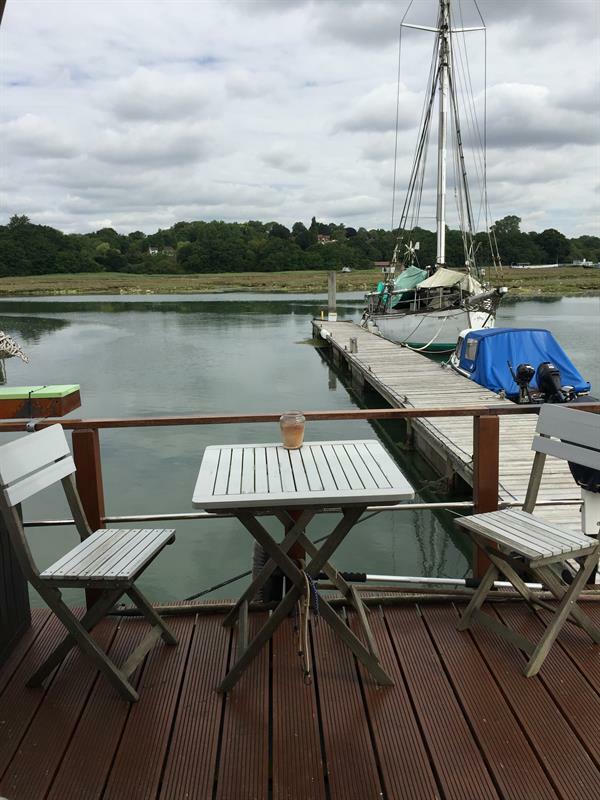 This houseboat, offered for sale by estate agents Manns and Manns, has one bedroom and is situated in a quiet creek on the Hamble River. Photo Manns and Manns. In addition to the obvious necessities like a licence for the region you intend to use, it is very handy to retain a bricks-and-mortar address when you're living on a boat. It makes it much easier to deal with formal institutions like banks and various government agencies like HMRC and the DVLA – and it also enables you to stay on the electoral roll, to register with a doctor and to continue to receive your mail. A family address can help with this; and there are also now various marina offices around the network that will receive and sort mail on your behalf for a small fee. 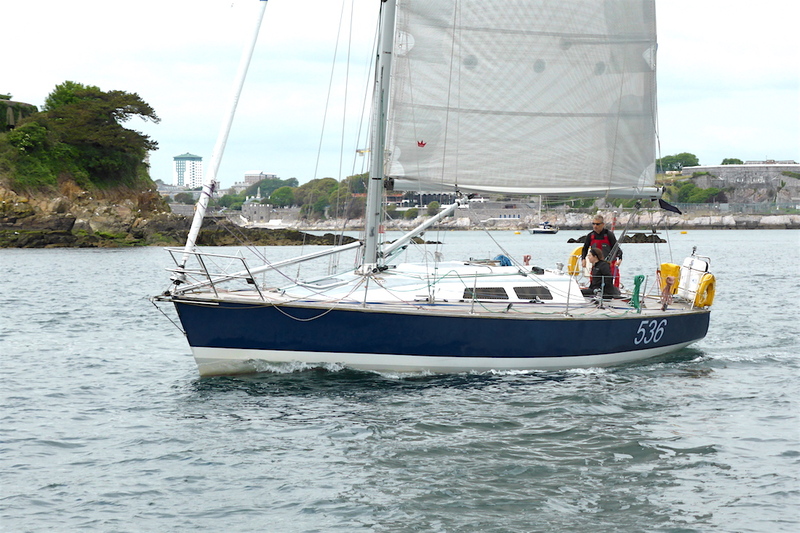 The price of living on a boat varies enormously, depending on the size and type of craft, the way you use it and the location of your mooring, should you choose to operate that way. 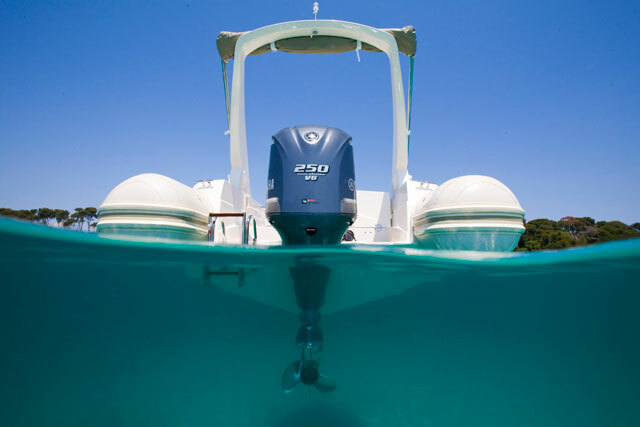 Maintenance costs, fuel and marina services all add to the cost, as do insurance fees, upgrades (every liveaboard boater makes them) and licence fees. 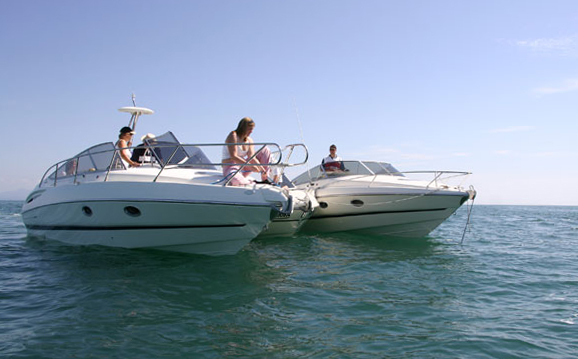 You will also need to keep your boat up to speed with the stipulations of the Boat Safety Certificate and they tend to develop to an extraordinary degree with every year that passes. Of course, producing your own hot water and electricity does help mitigate the costs but it’s by no means a form of free living as the uninitiated often seem to assume. 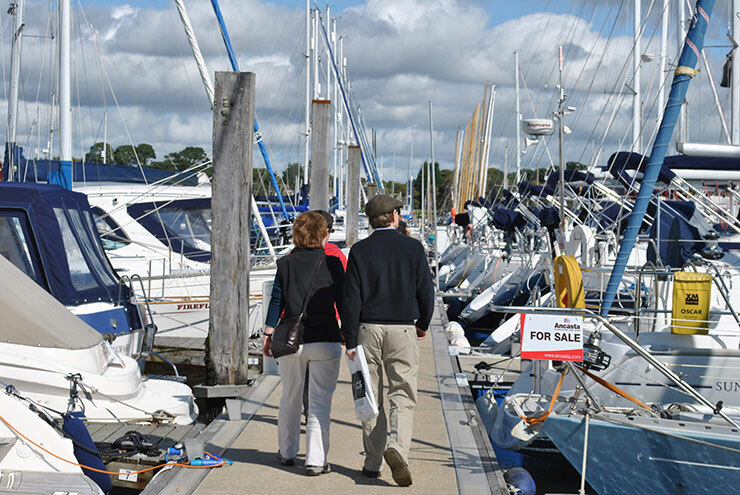 While an annual mooring might cost £2,000 in some parts of the country, in places like London, where demand is particularly intense, that figure could easily be well in excess of £10,000. There are usually ways of arranging a liveaboard lifestyle to suit a modest budget, but it would be folly to make the move to the waterways simply in a bid to minimise costs. It's neither cheap nor easy, but the pleasures of life on the water are undeniable. Whatever kind of boat you buy and however you choose to use it, be aware that living on a boat requires an unwavering, hands-on approach. Systems need to be used, tanks need to filled and emptied, rust spots need to be treated, brasses need to be polished and engines need to be serviced. It’s a superb way to live, but if you get lazy, both your boat and your lifestyle will become shabby and unappealing much more rapidly than you think. However, if the prospect of toil and elbow grease doesn’t put you off, the Residential Boat Owners’ Association (RBOA) is a great place to find out more about the pleasures and the challenges of living afloat – and they even have a book (called ‘Living Afloat’) which is packed with tips and insights from those who count themselves among Britain’s ever-growing population of boat dwellers.